Patriotism has characterized the Benevolent and Protective Order of Elks of the United States of America since the early days of the organization. Allegiance to the flag of our country is a requirement of every member, and is an integral part of our Obligation. In 1907, the BPO Elks Grand Lodge designated by resolution June 14th as Flag Day. The Grand Lodge of the Order adopted mandatory observance of the occasion by every Lodge in 1911, and that requirement continues. The Elks prompted President Woodrow Wilson to recognize the Order's observance of Flag Day for its patriotic expression. But it was not until 1949 when President Harry Truman, himself a member of the Elks, made the proclamation that thereafter June 14th would be a day of national observance for the symbol of our country. Throughout our country, our Lodges celebrate Flag Day in a variety of ways. In addition to the mandatory Ritual Services which are performed by the Lodge Officers, many Lodges hold parades, have barbeques, and some even choose to honor their Citizen of the Year. 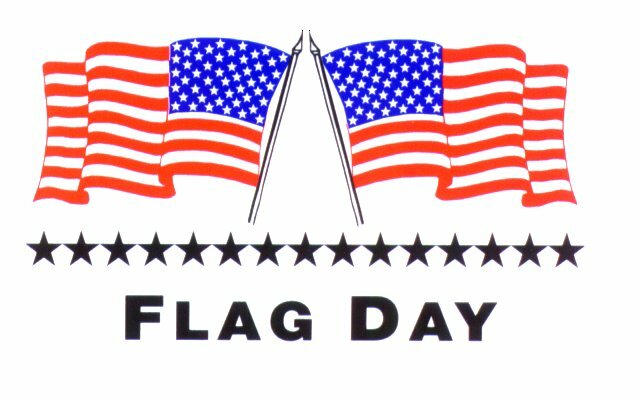 However you choose to celebrate the day, remember that the main focus of this important day is the flag of our country. Please treat it with the reverence and respect which it so richly deserves.